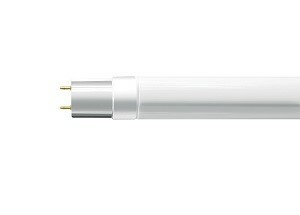 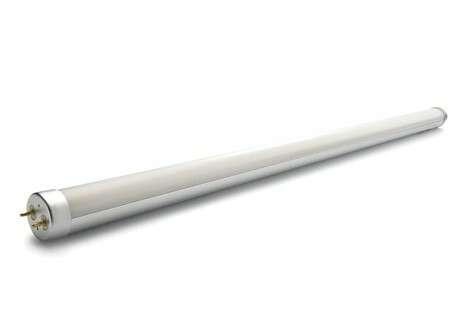 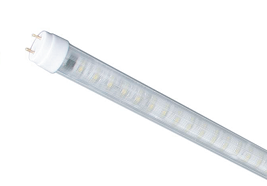 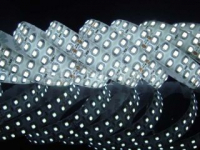 Saveware is the specialist for LED TL replacements and has a wide range of high quality lamps. 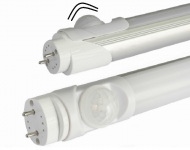 Our LED fluorescent lighting replacements are selected with the greatest care. 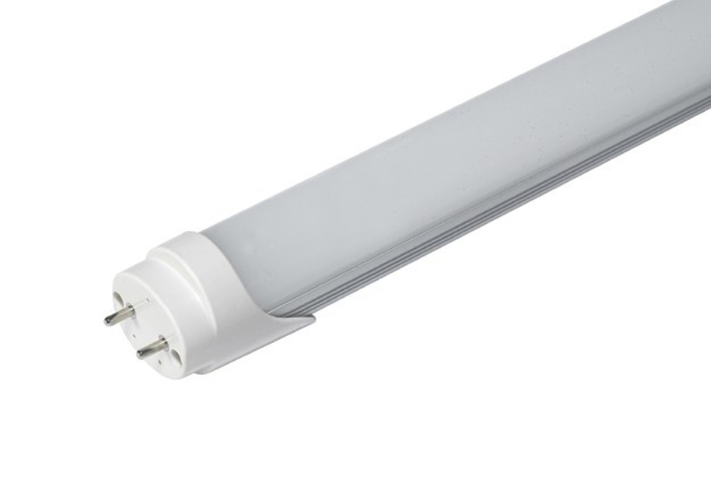 In this category you will find LED TL replacements for lighting various rooms from different suppliers such as Verbatim and Philips. 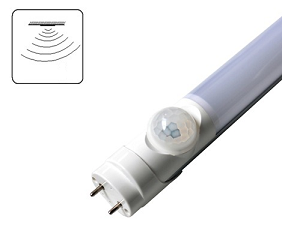 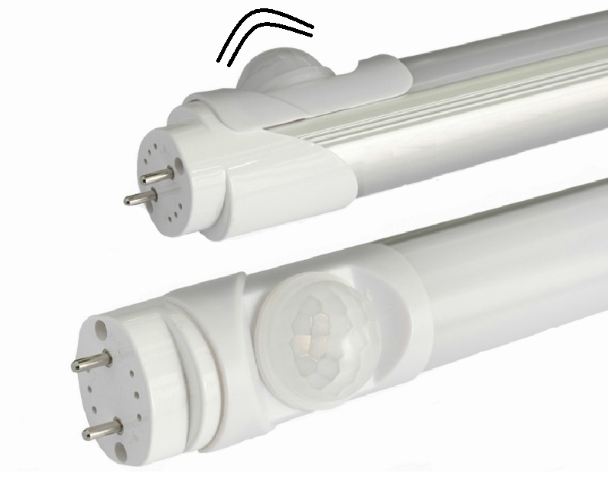 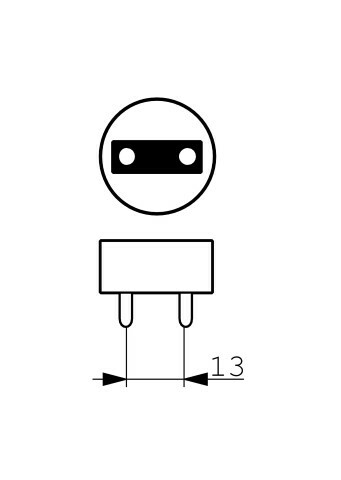 The largest producer of heat is the power that comes at the expense of the LEDs in the tube. 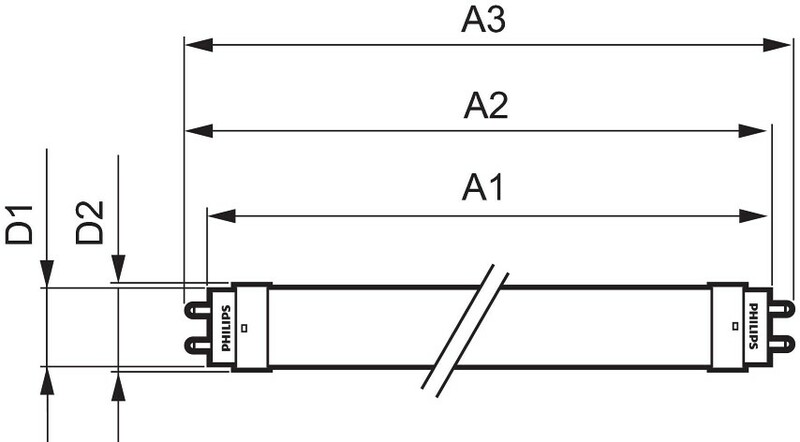 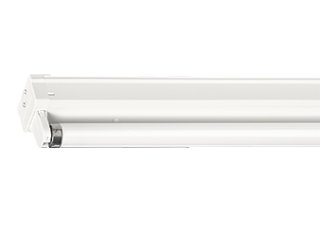 That is why Saveware supplies LED fluorescent lights / tubes with extraneous power supplies, which extends the life of the tube.